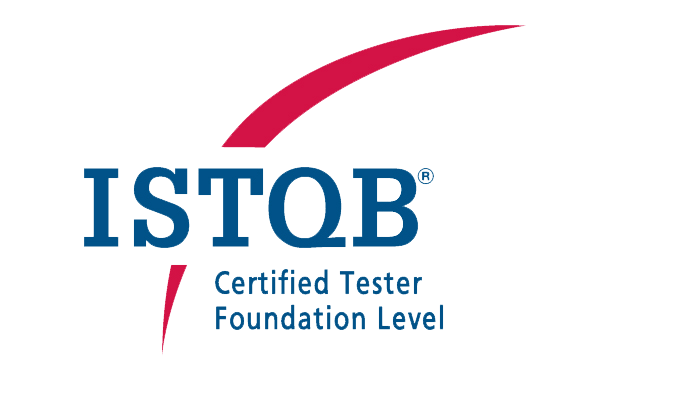 This course is designed for people seeking foundation level certification based on the ISTQB certification program. This course completely covers the current ISTQB syllabus (2011 version) and also provides additional information and guidance in key areas. The terms used in this course are taken from the current ISTQB glossary. 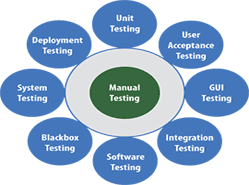 Besides learning the basics of software testing and the effect of testing and quality on the overall software life cycle, We’ll concentrate heavily on helping you pass the exam from your first trail. and We do that by solving hundreds of questions with you and giving you exam tips in every area. and being with you answering all your questions all the time. 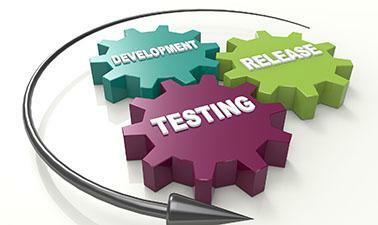 Understand the key issues in testing software applications.